So as I am sure most of y'all know, I was fortunate enough to get to spend two weeks in Paris at the beginning of this summer. What a treat it was! I had an incredible time and am already wishing I were back. 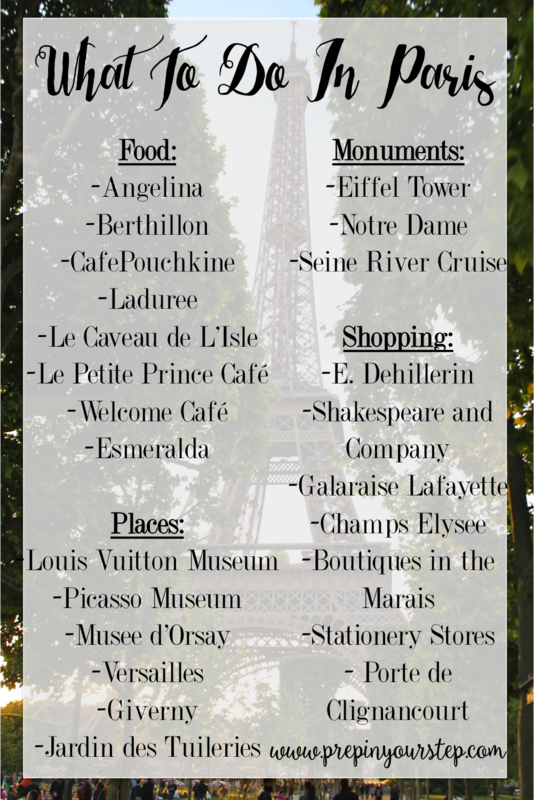 All of those fabulous adjectives you've heard to describe Paris are 110% true and the city is an absolute must see if you're planning any sort of European excursion. Being able to spend two weeks in any place is such an awesome experience and allowed me to really discover and get a feel for Paris. 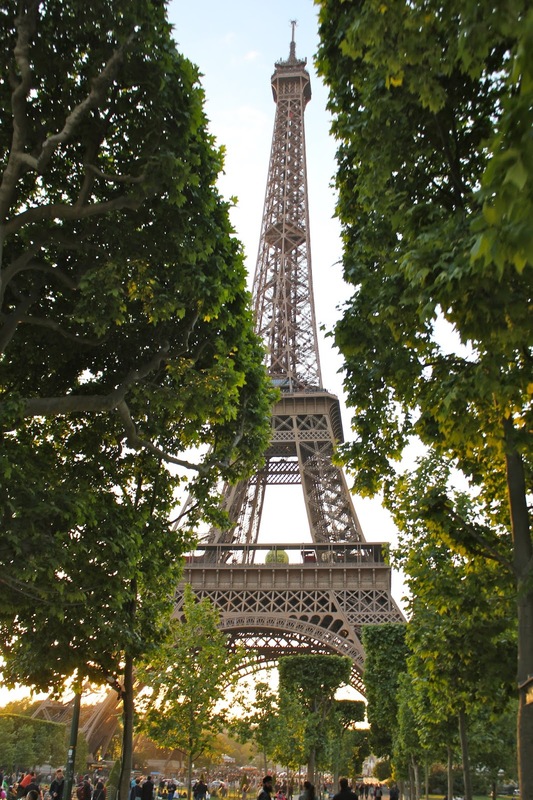 While I am never ready to leave when it is time to check your bags and hop on a plane I left Paris feeling confident in how to navigate it and content that I was able to see and experience so many amazing sites. For my own memories and reference to anyone who may be fortunate to be heading to the City of Lights some time soon (please pack me away in your carry on) I have decided to put together a city guide of my favorite places I visited in Paris. 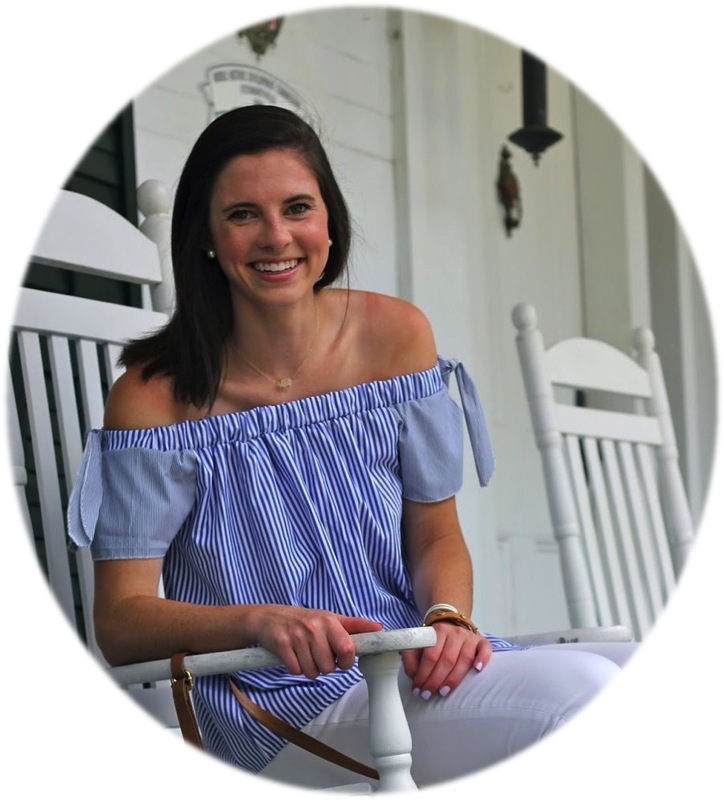 While I wish I could say that I am an expert and could confidently plan out your future vacation since I've seen so much of the city I know that there are still hidden gems and areas that I was not able to visit on this trip that are just as noteworthy! That just gives me an excuse to go back, right? Of course I have to start with what is most important, right? French cuisine is taken very seriously and so meals were always something to get excited about! Between endless crepes, macarons, ham and cheese (would you like that via quiche, sandwich, or crepe) going hungry wasn't exactly an option. Here are some of my food favorites including restaurants and places for sweet treats. Unfortunately I never did a really fancy 3 course Parisian meal but when I go back you know that will be at the top of my list! 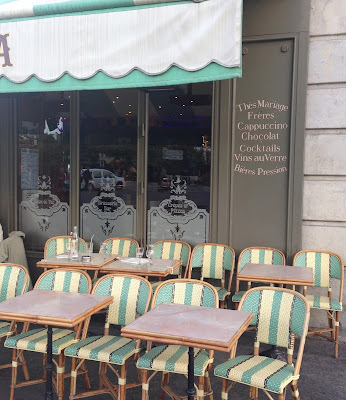 - Angelina's - You absolutely must get their hot chocolate while in Paris. Their original location has the most beautiful decor and is worth the visit although you can find other smaller Angelina's set up at Versailles and other locations around the city. They also have delicious macarons and other pastries that are as pretty to look at as they are to eat. 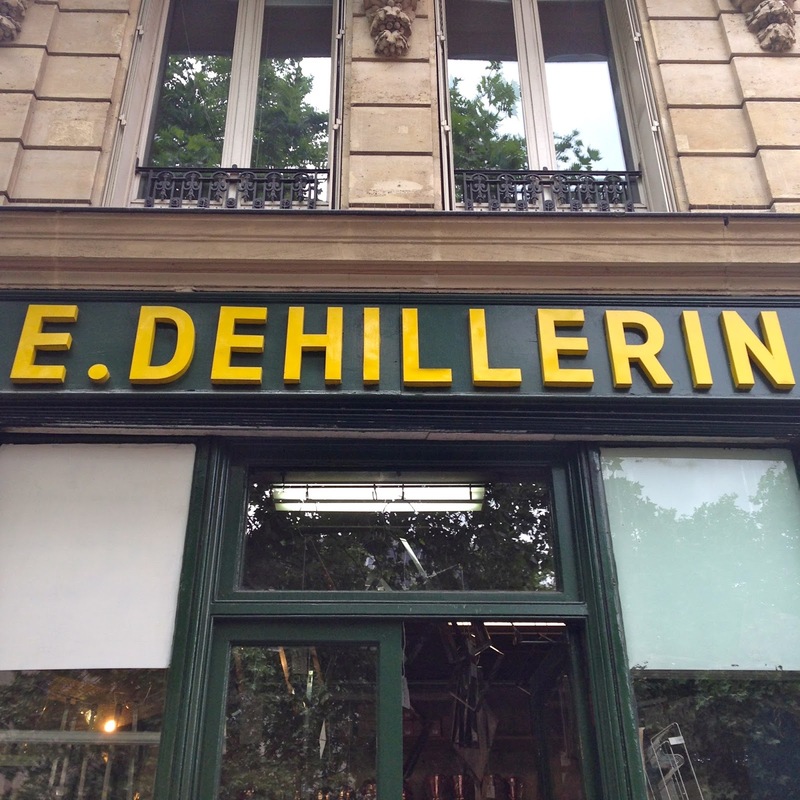 -Berthillon - Arguably the best ice cream in Paris. Their flavors are very rich and distinct and be sure to grab plenty of napkins in you get a cone as we ended up with ice cream all over our faces. Yes, it is that good. I tried the traditional chocolate and salted caramel both of which I would recommend. -Cafe Pouchkine - Think gold dusted pastries that melt in your mouth and that is what Cafe Pouchkine has for you to indulge in. We just happened upon it and grabbed a few macarons (so delicious) and their chocolate caramel truffles and made it a point to go back for more. 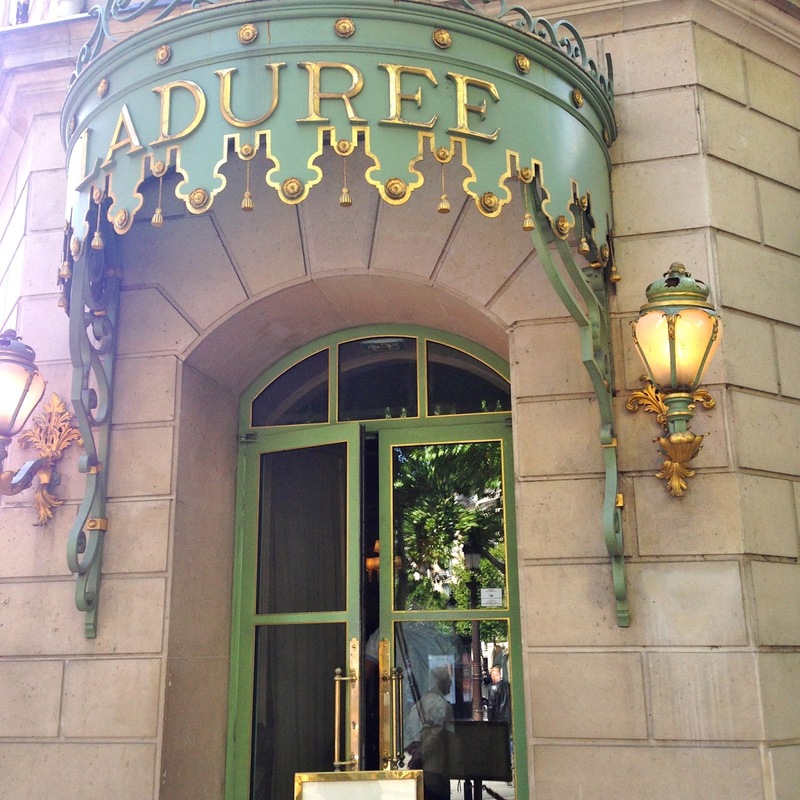 - Laduree - What could be more French? Although the line can seem long (it moves fast I promise) visiting their stores throughout the city are a treat in and of themselves! 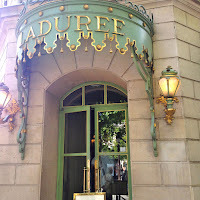 With beautiful pastel decor and the biggest variety of flavors for macarons you can't go wrong with a trip to Laduree. Also, the Champs Elysee location has a bar that serves macaron cocktails which looked like such a fun experience although we didn't try them out. -Le Caveau de L'Isle - Great Prix Fix (price set) meal option! I had Onion soup and Salmon with Green Beans! - Le Petite Prince Cafe - Another great Prix Fix dinner choice in a neat area. The restaurant is in an alley near other pretty restaurants and gave us the chance to explore another arrondissement. 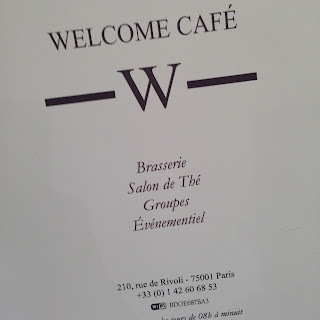 -Welcome Cafe - Along the Rue de Rivoli and right down the street from Angelina this was the perfect sophisticated lunch spot to fill up to buffer our bodies from all the sugar we were preparing to consume. I had a delicious French (in Paris they obviously leave out the French in the name) Onion Soup and Chicken dish while visiting. -Esmeralda - Ok, so this cafe isn't necessarily all that much tastier than other cafes you see scattered about the city but with an incredible location (right behind Notre Dame) and the cutest decor it was a winner in my book! - Louis Vuitton Museum - Nope this isn't what you think! 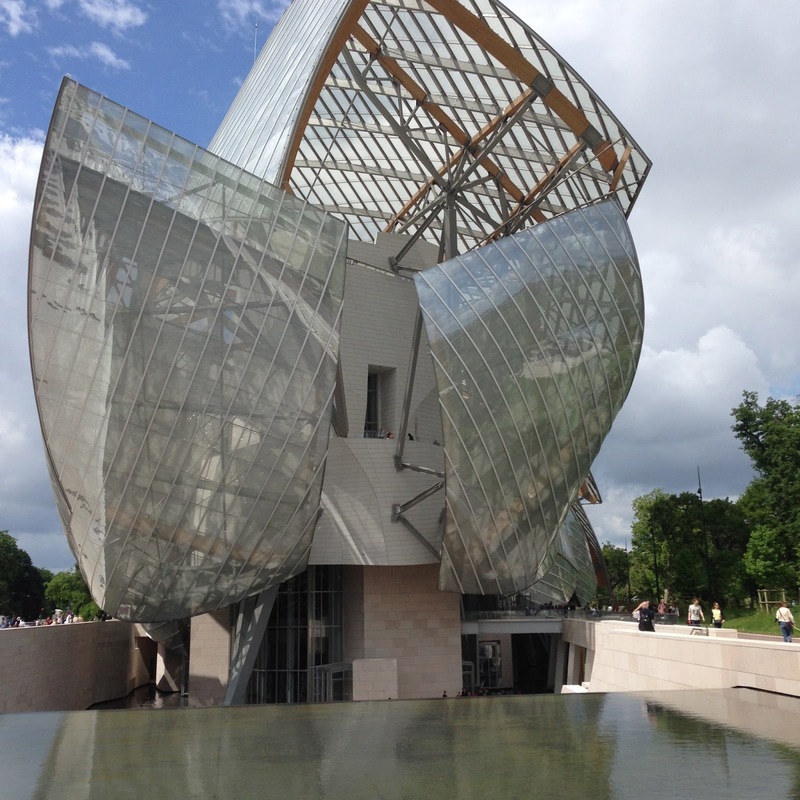 This is an incredible impressionist and modern art museum (with only 2 LVs to be seen). I loved exploring this museum, viewing recognizable art (think The Scream painting among others), and getting the chance to wander the surrounding area which contains the most amazing park! 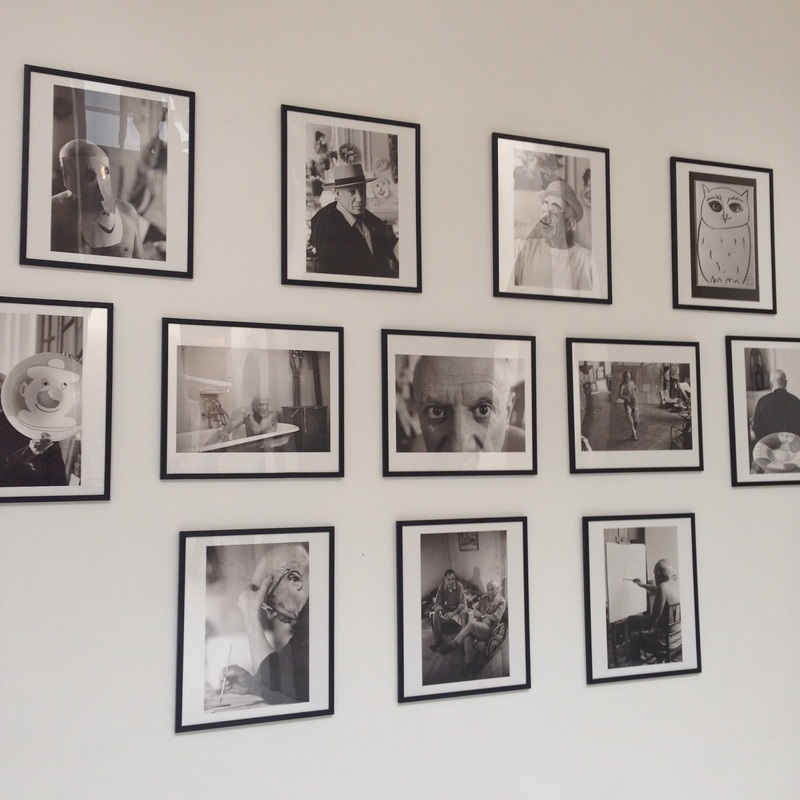 - Picasso Museum - So much less crowded than other museums of its kind with art work spread out in the spacious building. I love that it was easy to maneuver and I find Picasso's work fascinating! 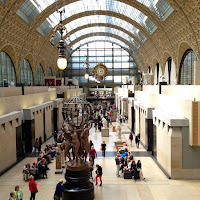 - Musee d'Orsay - Incredible architecture as this museum used to be an old train station (think Grand Central Station-esque). I most enjoyed my time on the fifth floor (impressionist with Monet's water lilies) and the 2nd floor. It is a pretty good museum so if you are aiming to see it all then be sure to carve out a big chunk of time. Also, we got the audio tours here which was kind of a waste since most pieces didn't offer an audio explanation. 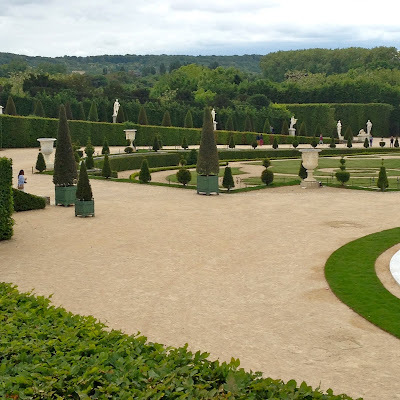 -the gardens at Versailles - I would almost skip the insanely crowded house and go straight to the Gardens. So much to see due to the monstrosity of its size with many fun activities (wooden boats, trains, zoo, and restaurants) scattered about. Be sure to go on a pretty day to fully take it in and put on comfortable walking shoes so that you're able to explore without blisters. 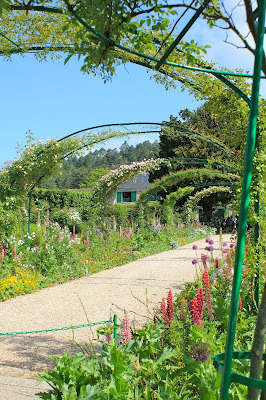 -Monet's house and gardens in Giverny - One of my favorite things I did on the trip although this is a train ride outside of Paris. 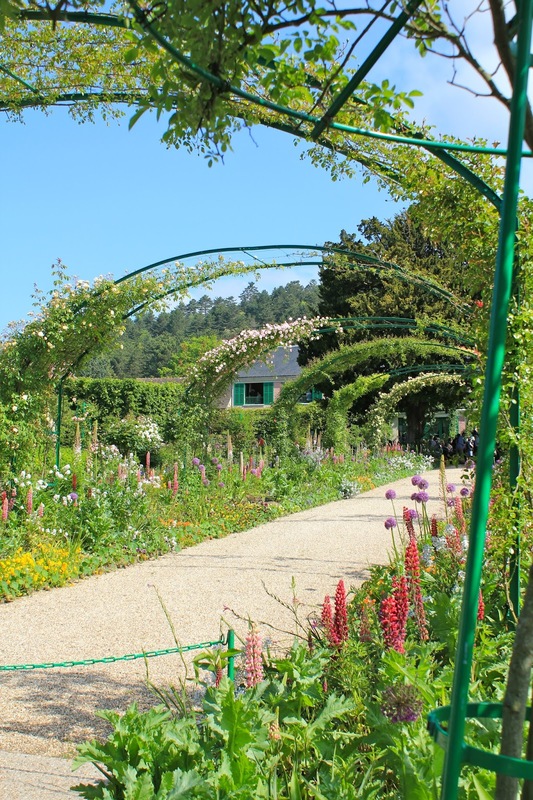 Monet's gardens are magnificent and the surrounding area (Giverny) gives the French countryside village feel without having to travel too far. If you're going to see the gardens try to get there as early as possible since there will be fewer tourists in the background of your bound to be breathtaking photos. 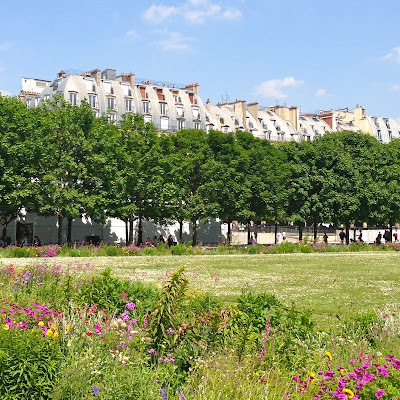 -jardin des Tuileries - I spent a very brief time strolling through but loved the serene feel this park gave while still in the middle of the city. Grab a sandwich and pastry to make your own picnic as a break from wandering through. 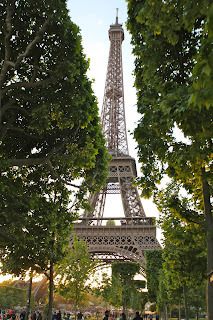 -Eiffel Tower - You're in Paris, you must see this! We went up to the top as the sun was setting and it was such a cool way to take in the city. Be sure to watch it sparkle at night for 5 minutes at the first of every hour from 10:00 on. -Notre Dame- One of the highlights of my trip was climbing to the top for the views of the city. With such a rich history and located in a wonderful area I found myself back by Notre Dame quite frequently. 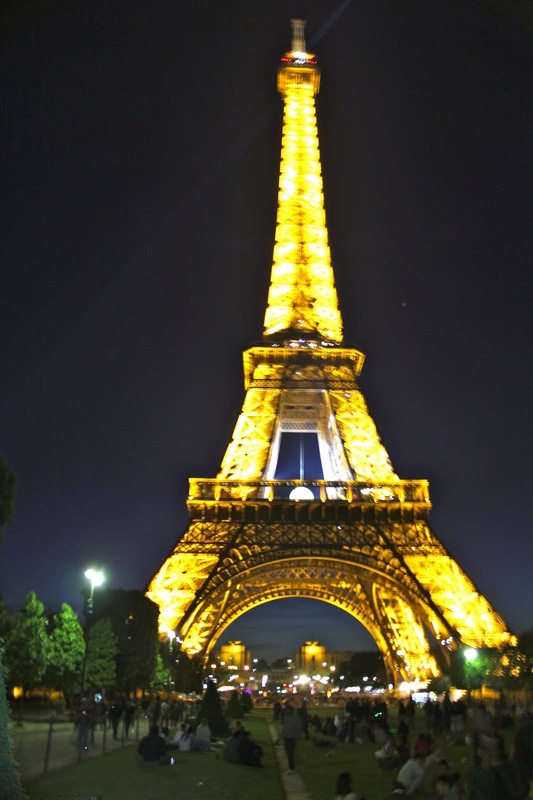 -Seine River Cruise- Not exactly a monument but a fabulous way to get a new perspective on the city and monuments you've already been able to enjoy. Most depart from docks near the Eiffel Tour! In the Fashion capital of the world you couldn't expect me to leave before getting plenty of shopping in, right? Even if you're just browsing the store fronts are fabulous and will make you wish that you came with a bigger budget. 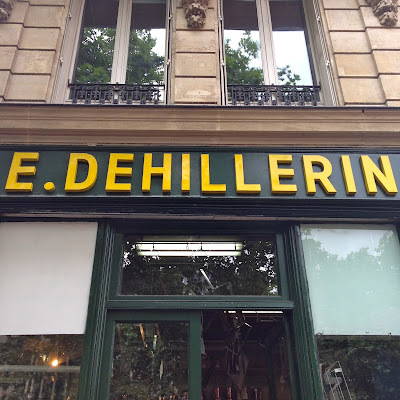 -E.Dehillerin - Julia Child's favorite cooking store. If you love to cook and bake like me this warehouse style shop is worth a walk through even if it is to just lust over their beautiful copper pots. I purchased one while there and it is already receiving plenty of use! 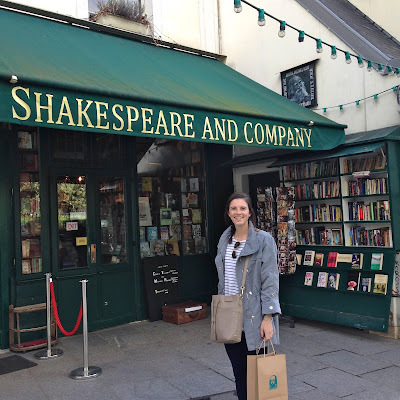 -Shakespeare and Company - Arguably the best bookstore in the world gaining its fame from inspiring so many timeless authors. I was reading A Moveable Feast by Ernest Hemingway while in Paris and this was Hemingway's favorite. Knowing the history before following the crowds in makes the experience more special. 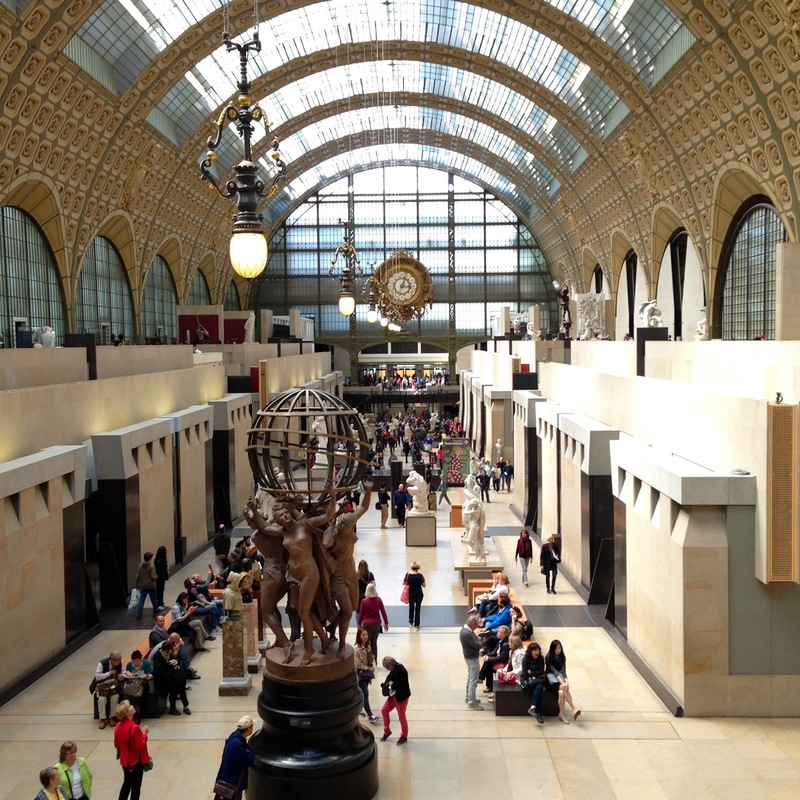 -Galeries Lafayett - Five floors of French fashion that is worth just mindlessly wandering through. The architecture in this building is so unique and is a great place to go if you're looking for something from a variety of different designers. -Champs Elysee - Contrary to popular belief, the Champs Elysee doesn't really have that much high in shopping but the streets that peel off of it do so that is why I am categorizing it in this way. From Chanel to Hermes and Cartier to Louis Vuitton prepare to pick your jaw up off of the ground at the site of these goods and their price tags! 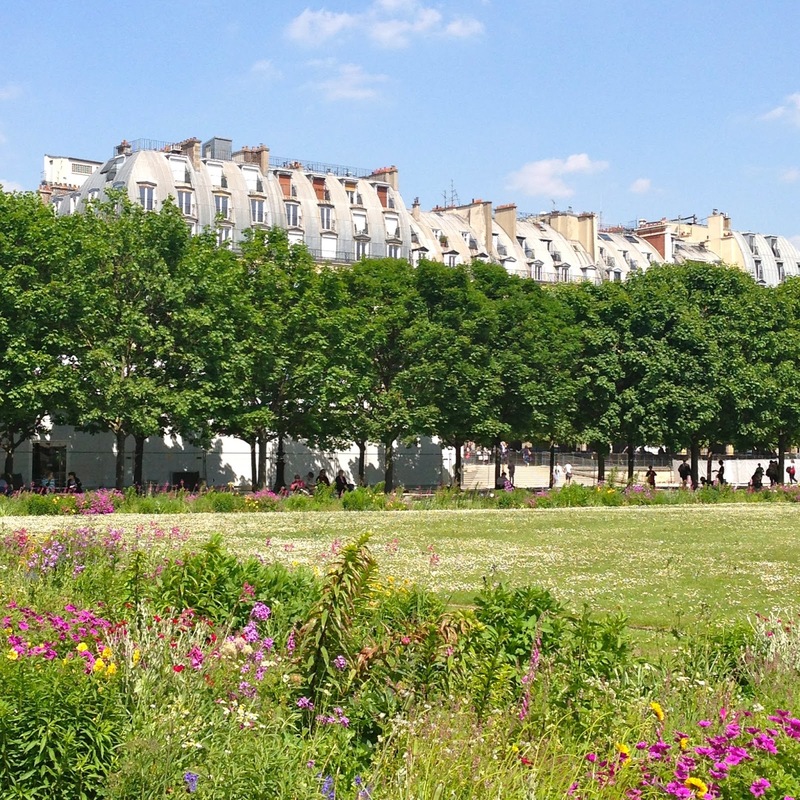 -the Marais area - This area of the city has an excellent selection of smaller Parisian boutiques! I am honestly shocked that I got through writing this post without spontaneously booking a flight to go back. So are you already planing a trip? If you've already been what would you add to your favorites list? 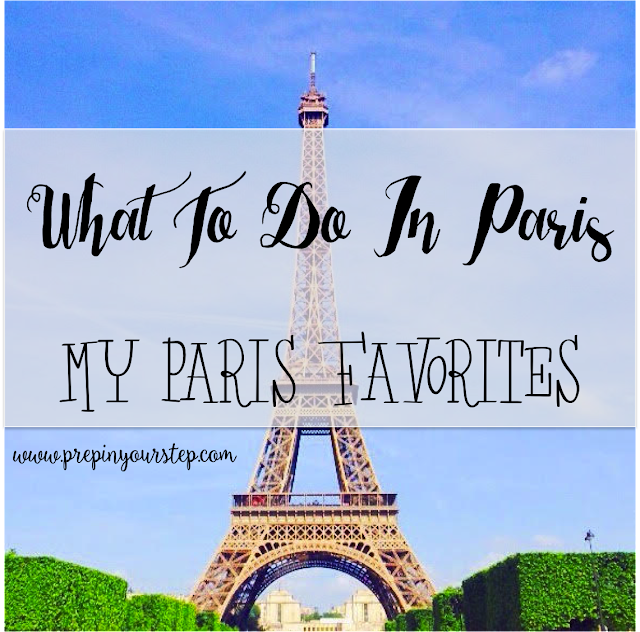 A Paris trip is definitely on my bucket list so I loved seeing pictures from your trip and tips about Paris! I really want to see Versailles! Definitely pinning this for future reference! I've dreamed of going to Paris for such a long time! Hopefully one day I'll be able to go. You seemed to have such a great time! 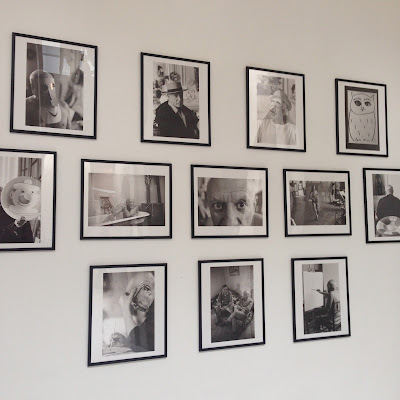 I know that I won't be going to Paris any time soon, but this was such a lovely post to read with such beautiful pictures! Thanks so much for the tips! I can't believe I will be visiting this beautiful city in just seven days!!! These suggestions will definitely be super useful while I'm there! Your site has not put a lot of interesting things! thank you for sharing! it's great that I known this site!